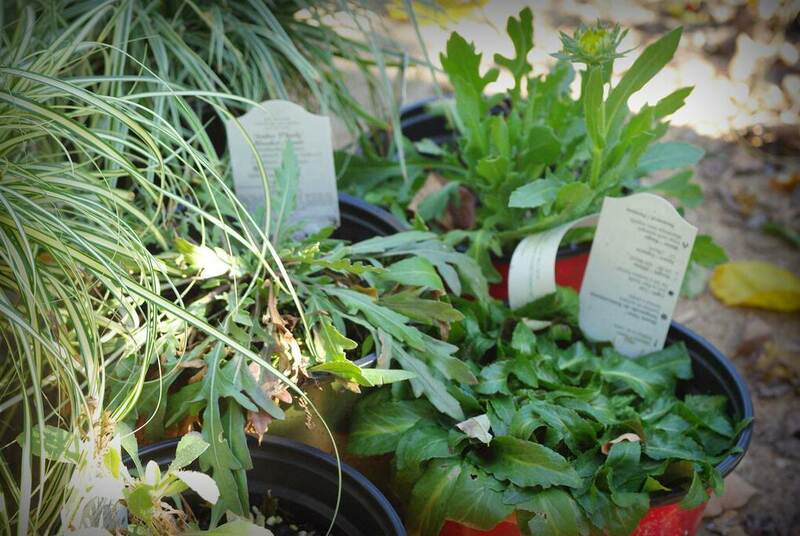 If your garden needs more plants -- and whose doesn't -- you really need to take advantage of plant sales. There are typically two times of the year when the nurseries near me start reducing prices: mid-summer, and mid-fall. 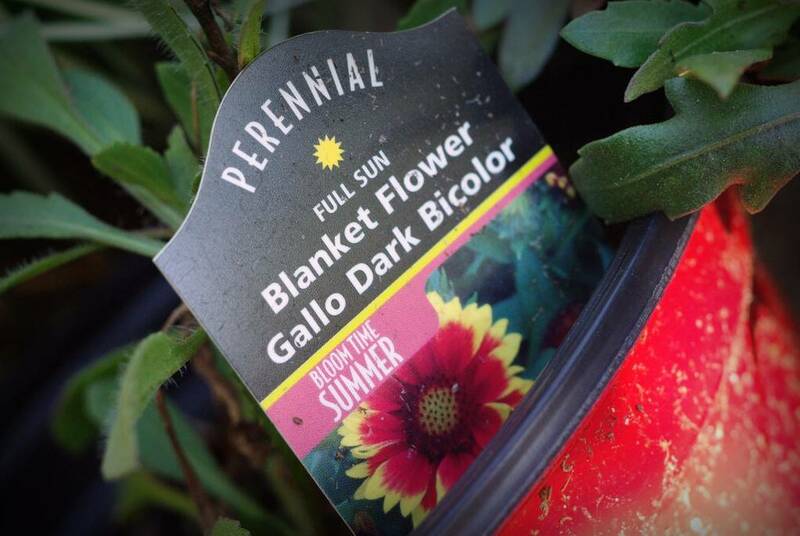 Mid-summer plant shopping is not fun, as the oppressive heat and humidity makes browsing plants an uncomfortable experience, but fall sales are another thing entirely. I've been visiting local nurseries in the cool/cold weather lately looking for bargains, and I've found a few recently. I've already talked about the $5 climbing rose I found, as I put it into the ground immediately. 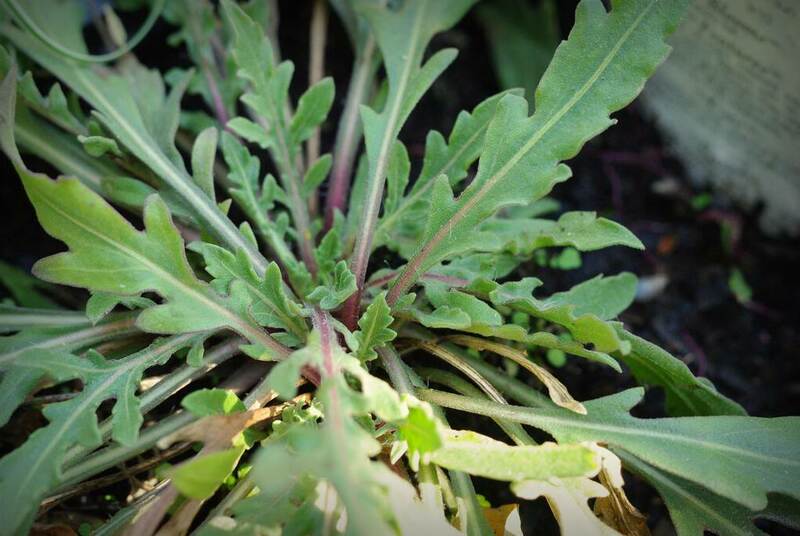 These other plants though have not found spots in the ground yet, and they may not until the spring. 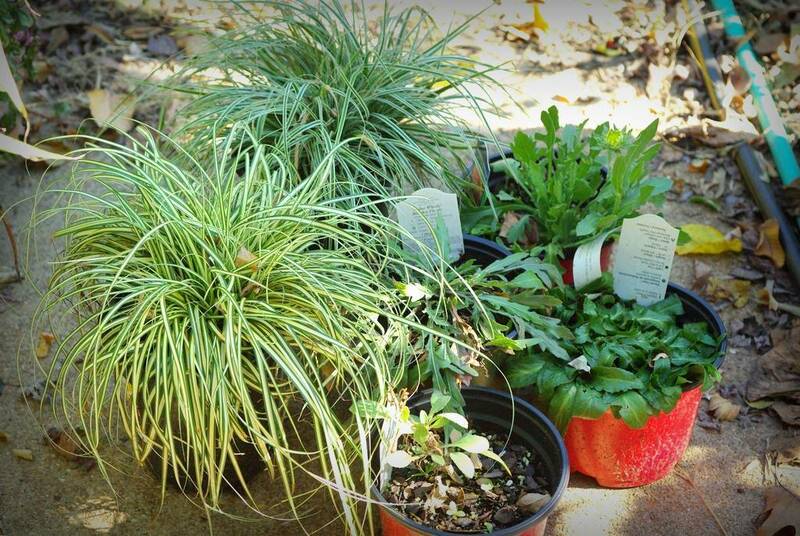 The sedges were 1/2 price, a common markdown for end-of-season perennials. Why did I buy two of a plant that I can easily divide and create more of? It has white along the edges of each leaf. 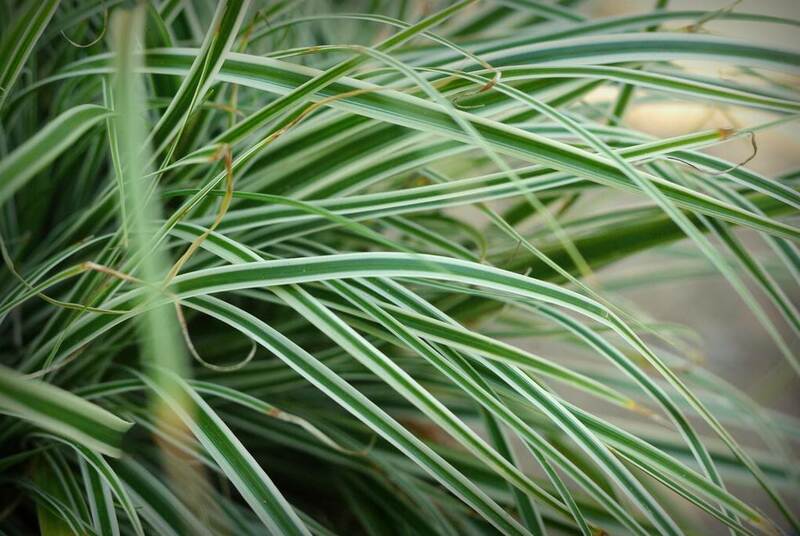 It has a creamy stripe along the center of each leaf. They're opposites! The other plants were only $3 each, which means they were less than 1/3 of their normal price! 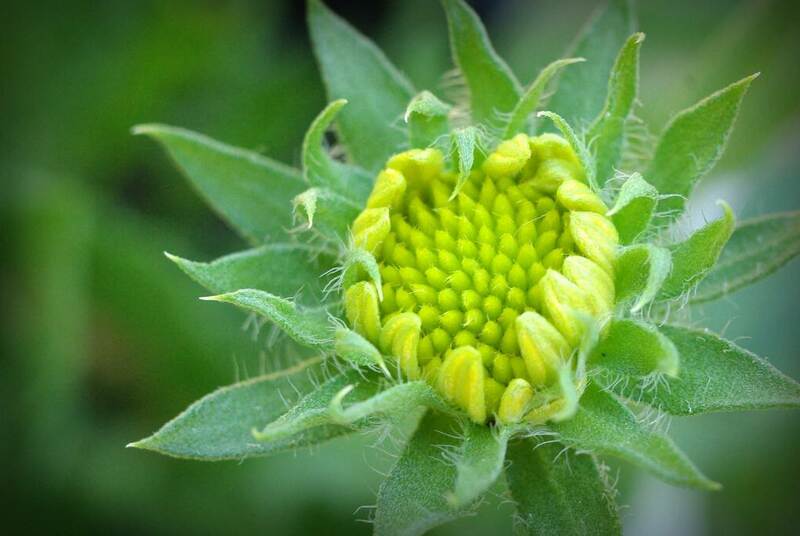 I'll have to site these carefully as they don't like heavy clay soils that stay wet, but I love blanket flowers! Maybe I will get a bloom out of this one this year! 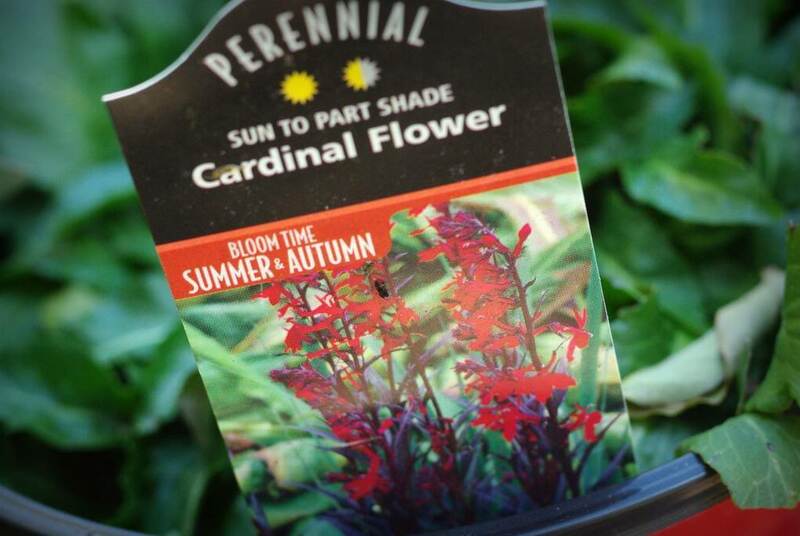 The lobelia is common and easy to grow from seed, but for $3 I'll take it! Normally $45, marked down to $10 -- I'll find something to do with it! Now that I see that sale tag, I remember that I've bought other $10 sale plants at that same nursery in past years: a clumping bamboo marked down from $50, an 'Arctic Blue' willow marked down from $30, and a huge pot of a groundcover bamboo marked down from a ridiculous $99. I guess $10 is their "get it out of here!" price for larger plants -- luckily for me. I also like to look for pots on clearance at this time of year, but I haven't seen any yet. Like I really need more pots. Some would say that I really don't need more plants either, but that doesn't stop me from enjoying a great bargain, does it? 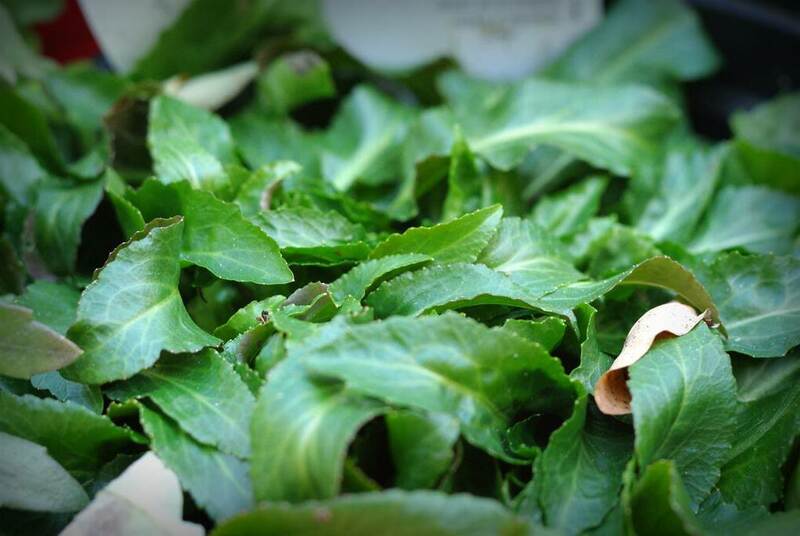 What bargains have you found at the end of this growing season? Excellent buys! 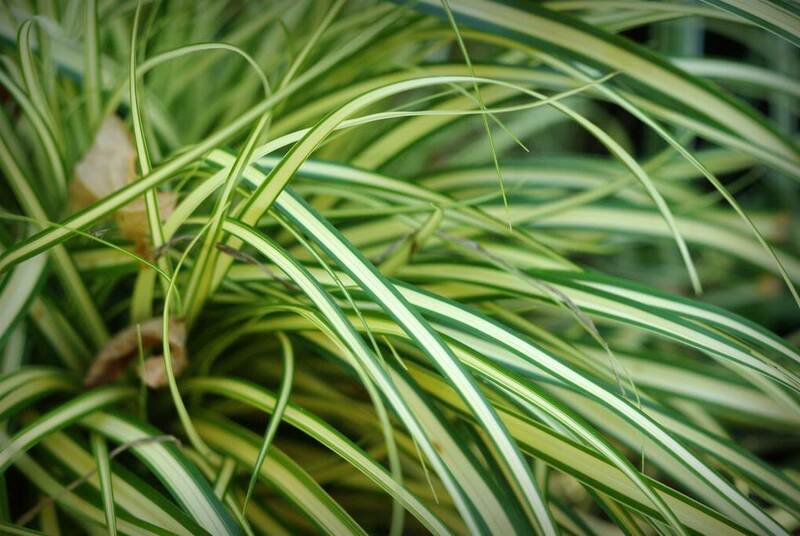 I have that Carex 'Evergold' and it's a beauty. I'll be home this weekend so I may do some nursery shopping to see what bargains I can find. Nice score on the $10 markdown! Nine bark is a great buy. I like the variety you bought. I have the green leave variety. Barbie: to be fair, $45 was for a 5-gallon shrub (25cm diameter pot or so). 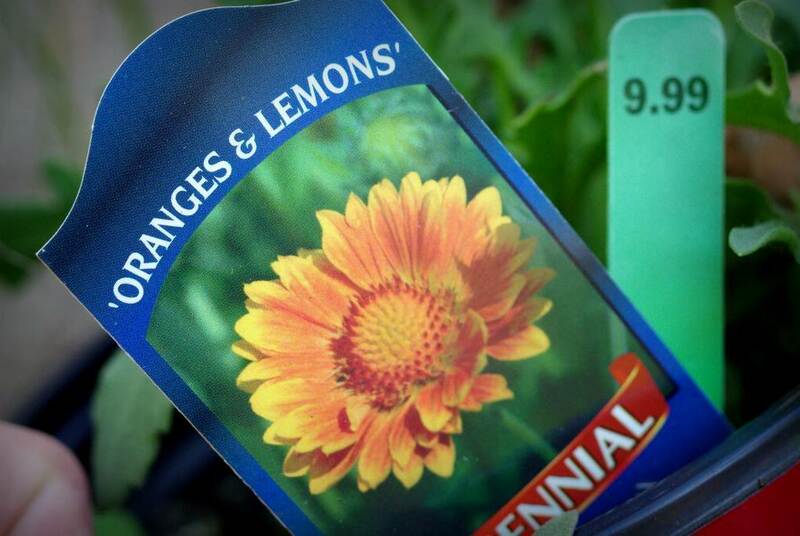 Perennials are typically $5-$10 depending on where you shop. 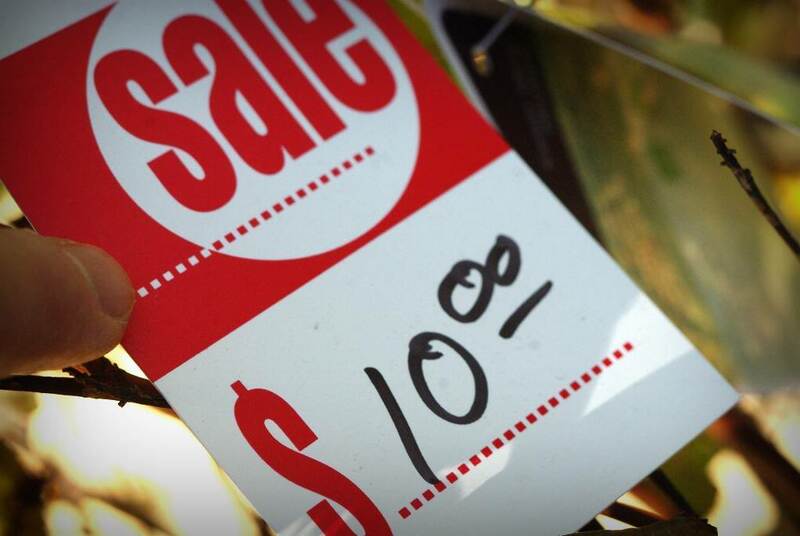 What price do you pay for shrubs and perennials there? 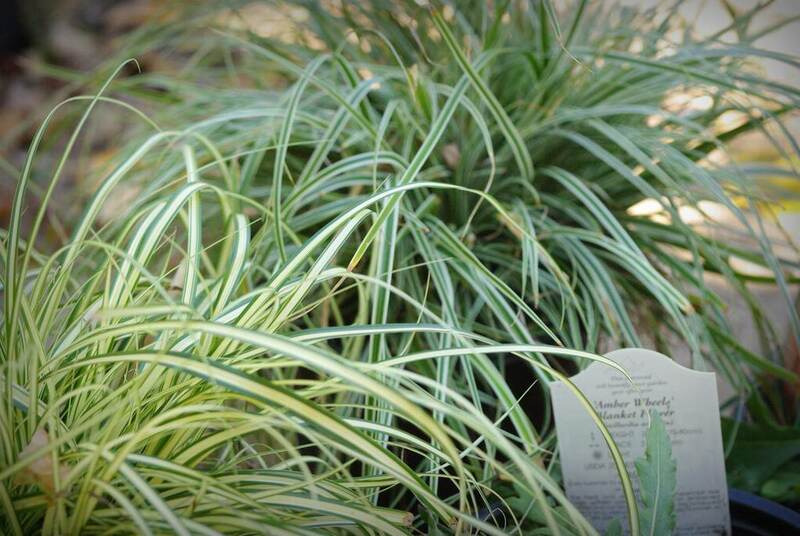 Just a follow up on these: both Carex died this past winter. I suspect they were drought-stressed so not entirely healthy when the cold hit. 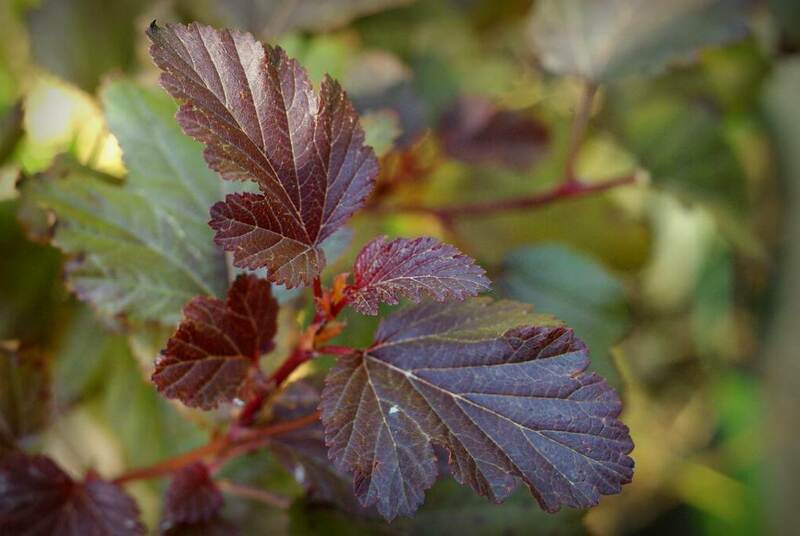 The ninebark got planted in my stepson's garden and is doing well. 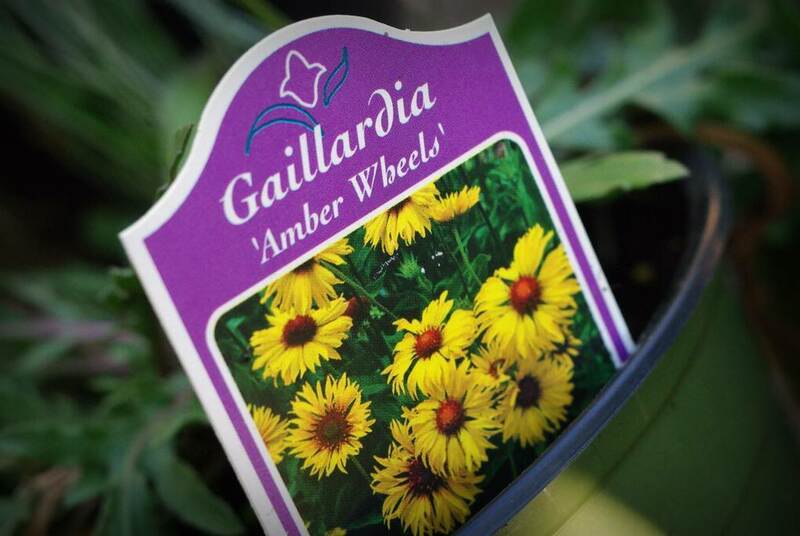 I don't know if any of the Gailardia have survived -- I think one died over the first winter, then the other two died in the spring or summer -- started growing then kicked it. 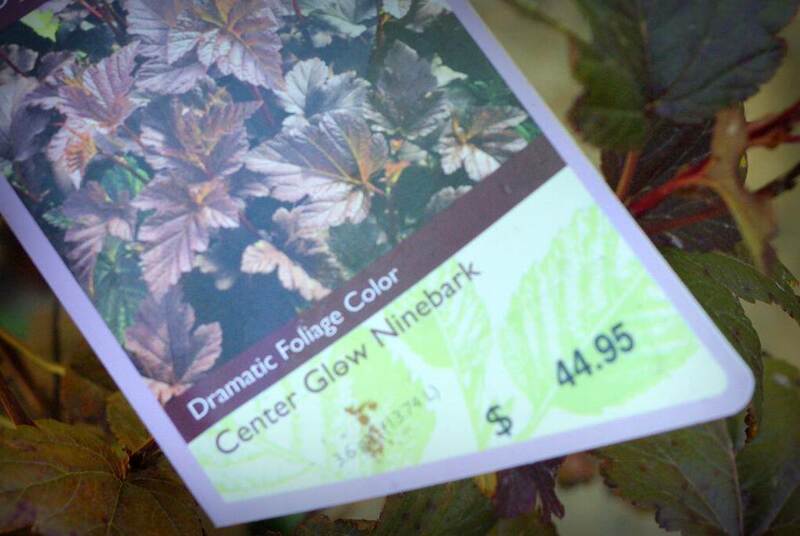 I don't think I'll be taking advantage of that nursery's fall sales again.